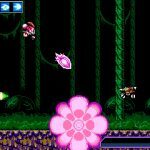 Blaster Master Zero 2, the sequel to Blaster Master Zero developed by Inti Creates, has been announced during today’s Nintendo Direct. 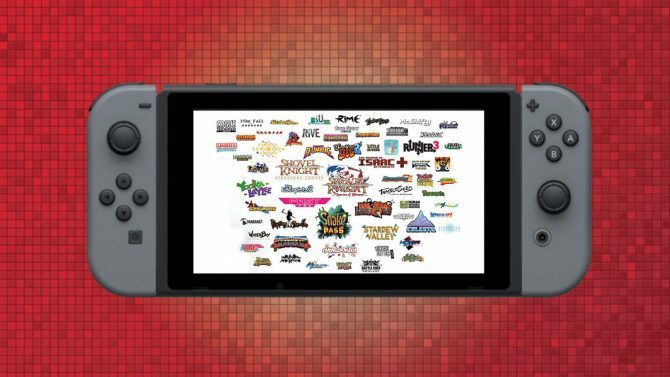 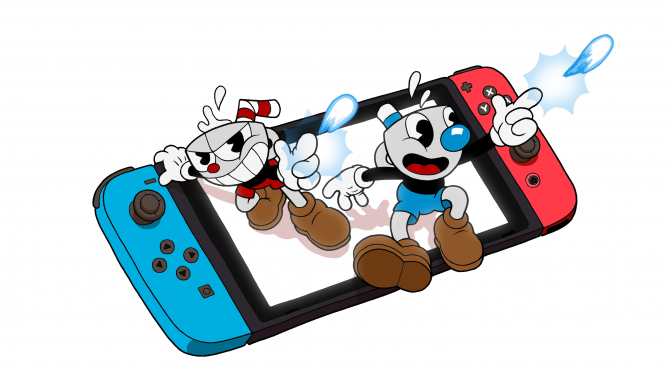 The title will be coming out today for the Switch. 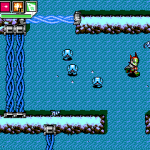 Blaster Master was a run and gun title released by Sunsoft back in 1988 for the NES. 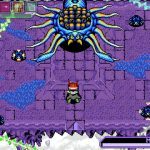 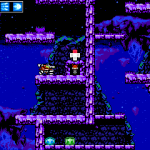 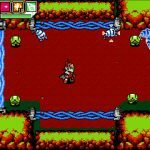 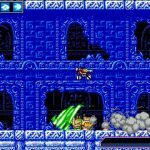 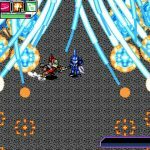 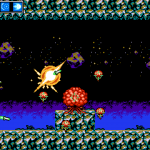 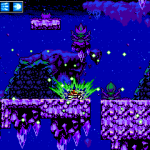 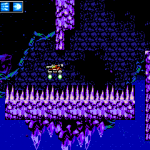 Inti Creates released a remake of the title called Blaster Master Zero back in 2017, which was well received by fans, with DLC content and free updates soon following. 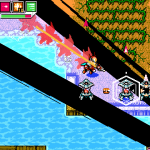 The reveal of its sequel, Blaster Master Zero 2, comes as a pleasant surprise especially since it’s available today as a digital download for $9.99 on Nintendo Switch’s eShop. 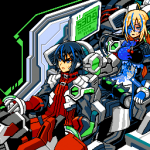 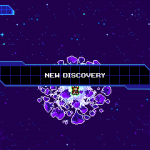 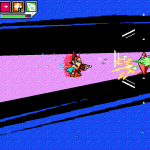 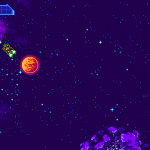 Blaster Master Zero 2 stars the series protagonist Jason as he embarks on a new quest into outer space. 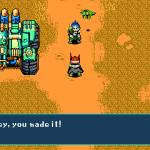 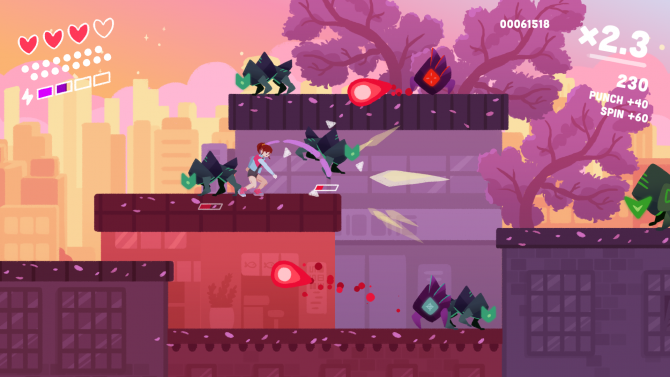 It starts a few months after the events of the first game, where the main protagonist Jason saves planet Earth from the mutants. 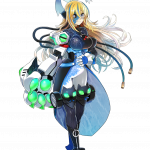 Jason’s partner and support droid for their battle tank SOPHIA III, Eve, was infected by mutant cells that have been slowly corrupting her body. 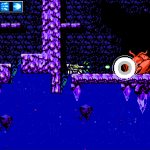 Together with Jason and Fred the frog, they board their new battle tank G-SOPHIA and begin an intergalactic journey to Eve’s home planet Sophia in hopes of finding a cure for the mutant infection. 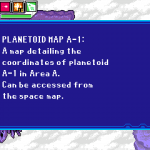 Jason searches various planets he visits to find hidden maps for small planetoids in their orbit. 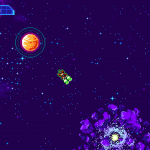 As he explores a wide variety of planetoids, he find upgrades for both G-SOPHIA and himself. 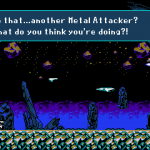 He naturally crosses paths with a variety of Metal Attacker battle-tank pilots and their respective support droids, who can be either friend or foe. 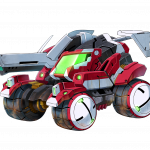 However, Jason is well equipped for these challenges with new vehicles at his disposal, such as the aforementioned G-SOPHIA. 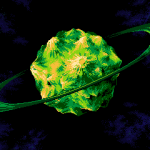 Its Gaea System converts the energy created by the impact of falling from tall heights or taking damage, then turns that energy into SP. 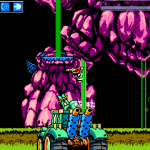 By making good use of the terrain, more and more SP can be recovered, allowing Jason to use more of G-SOPHIA’s sub-weapons. 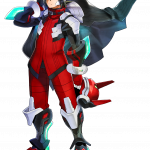 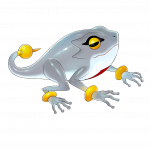 He also has a new ability called the Blast Counter, allowing him to counter enemy attacks and chain them into devastating attacks. 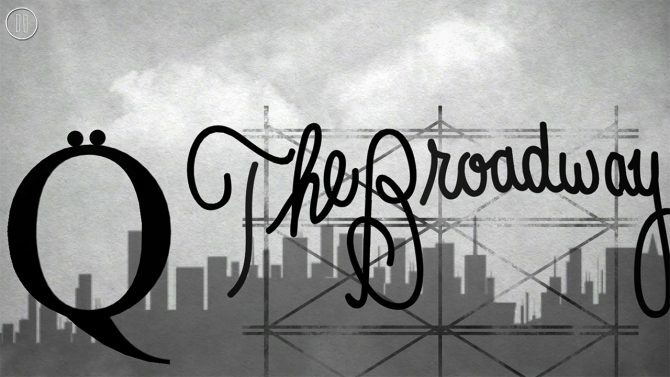 You can check out the trailer and gallery for all the action below. 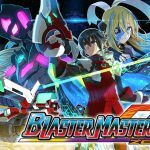 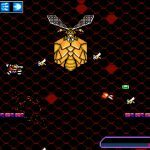 Blaster Master Zero 2 is available now for Nintendo Switch.